Alessandra Torre is an award-winning New York Times bestselling author of twelve novels. Her books focus on romance and suspense. 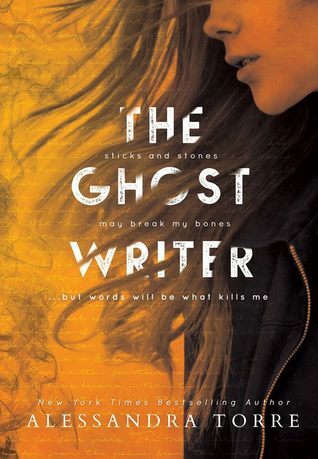 Her next release, THE GHOSTWRITER, releases on October 2nd.